This entry was posted on January 19, 2012 by joeleagle. 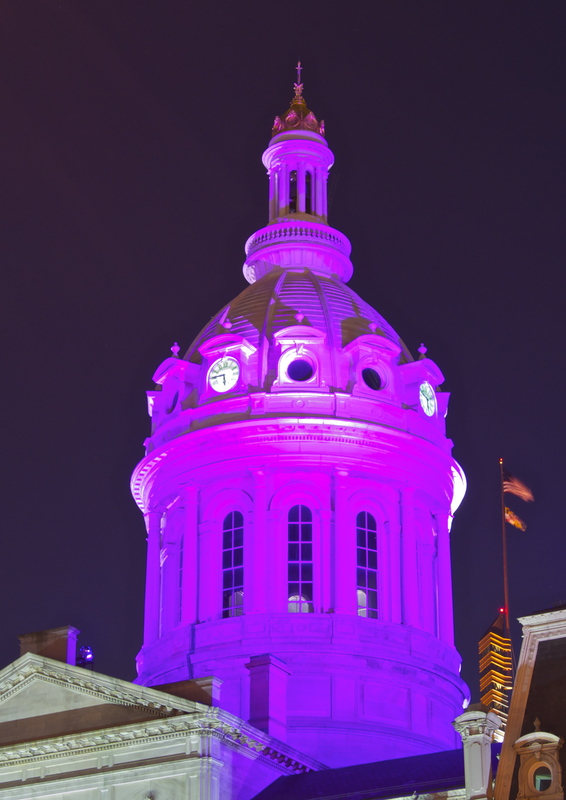 It was filed under Cityscape and was tagged with Baltimore City Hall, Purple dome. very cool !! Go Ravens! !